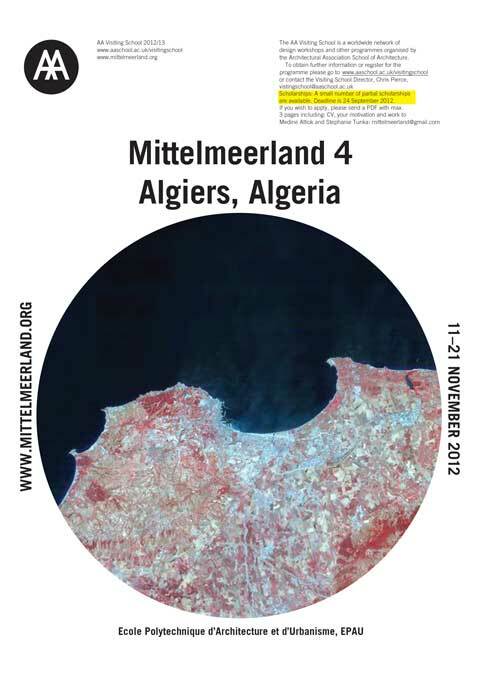 As specialist for urban development and urbanism in Africa Gunnar Ploner has been invited to teach at the AA Visiting School in Algiers, Mittelmeerland by Medine Mediok and Stephanie Tunka. The focus of the project lies on the investigation of the urban development of the metropolitan region of Algiers and its relation to Mediterranean Sea and other Mediterranean port cities. The project analyses existing conditions and seeks to generate a snapshot of the current urban landscape. The investigation comprises different areas along the coastline analyzing existing conditions and future projections, utilizing small-scale phenomena, translating found conditions into large-scale landscape ecologies and envisioning urban changes. For more details also see www.mittelmeerland.org.